We’ve run a post before on tap and rack and what to do for a pistol malfunction. The topic is so important, you need to be reminded to constantly practice this. Believe me it is a sickening feeling to have your pistol go click in a moment when you really need it. Now you might have the best pistol in the world, but if you get one bad round it could happen to you. You need to have this drill down pat and committed to muscle memory. 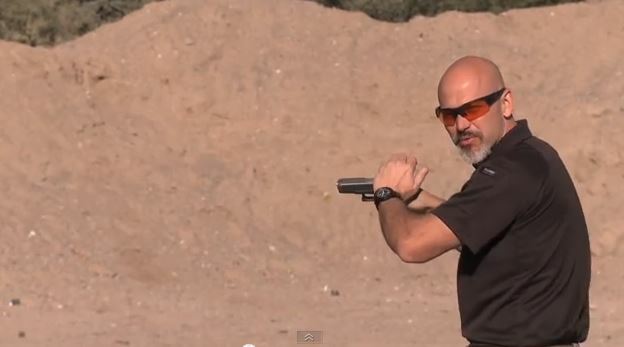 Good point in the video, make sure when you practice this you either take the follow on shot or at least dry fire it. Check out the video and let us know what you think of it in the comments.